Pulling off a successful holiday family meal requires a lot of planning, patience and panache. 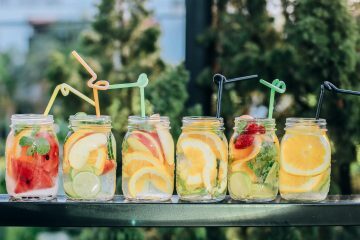 Here are 5 tips to get you through with less stress in the kitchen and more quality time with your loved ones. I’ll be sharing some of these tips in TV and radio interviews across the US, but if you missed the show or want some extra Easter entertaining tips, I put this post together just for you. Remember that it’s actually all about spending time with family, not about slaving away in the kitchen. Christmas and Thanksgiving were enough formal entertaining for a while so keep Easter elegant and easy with a self-serve brunch. 1. Make a list! Don’t guess and, don’t let people invite additional guests without you knowing. Nothing is worse than running out of food or over-spending and not being able to finish the left-overs. So, make a list and stick to it. Knowing who your guests are and how many they’ll be in total makes planning a lot easier. 2. Check it twice! Find out if there are any allergies or dietary restrictions. Even if you think you know everyone, check! Also, make a note of kids vs adults to create a seating chart that will give everyone appropriate company. 3. Let the snacks flow! 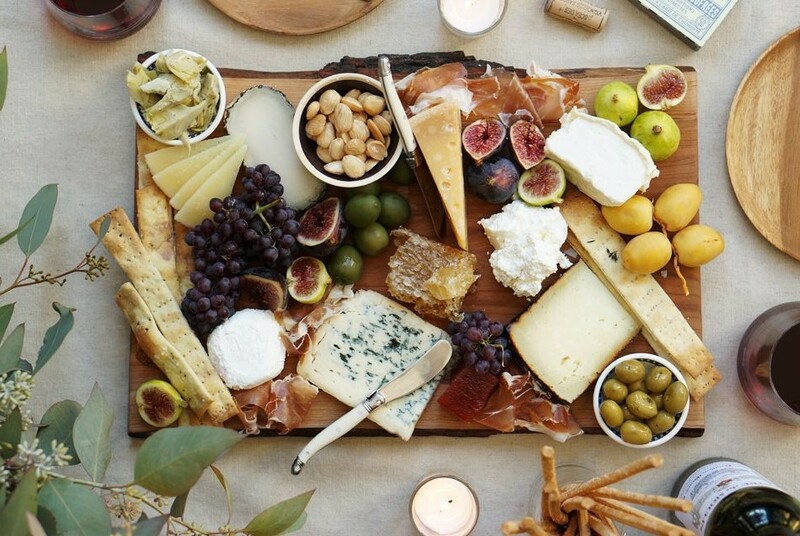 Plan a fabulous cheese board that is easily replenished and crowd-pleasing. 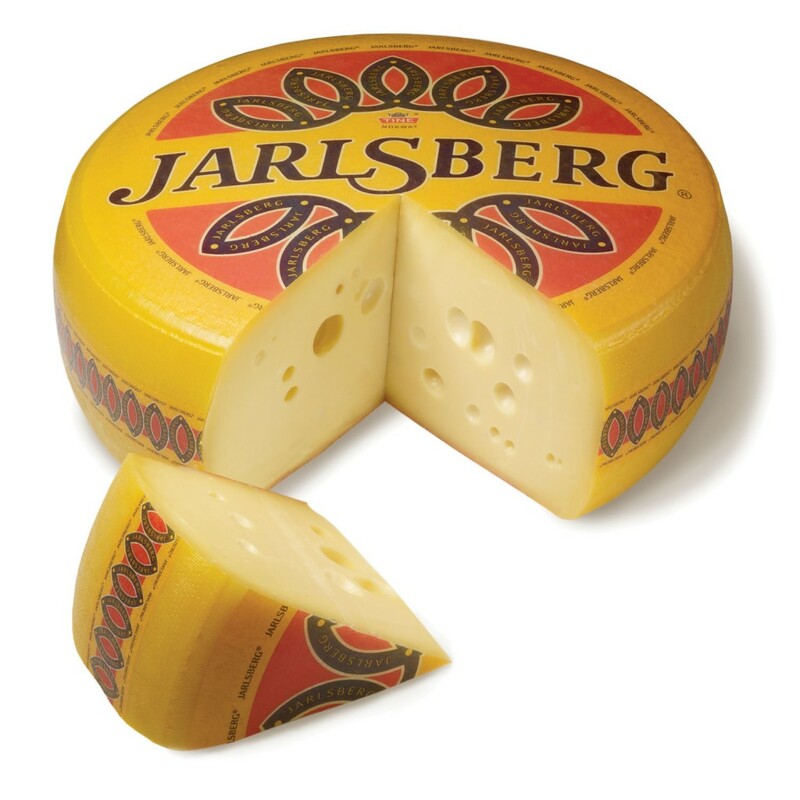 I love this one above from Dot & Bo’s blog but always include a mild, mellow and approachable specialty cheese like a wedge from the Jarlsberg wheel. You can pick one of these up at just about any supermarket or club store, so it’s easy to find and it looks great on a cheeseboard. Throw in some nuts, dried fruits, fresh fruit, spreads and crackers or baguette and you’ll buy yourself some time to catch up with your guests and get brunch or dinner out without rushing. 4. Load up on candy! No Easter is complete without a bounty of chocolate and toys in overflowing baskets for the kids (and adults). Easter is actually right behind Halloween as the 2nd largest candy selling holiday of the year. In 2012, that totaled over $2Billion in candy sales. Wow, my teeth hurt just thinking about it! 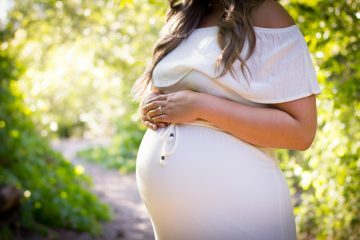 But, Nestle is proud to say that they’ve bought enough certified sustainable cocoa through their Nestle Cocoa Plan to produce their entire Easter chocolate collection. So, eating chocolate is actually good for the planet? Yup! Thank you, Nestle! This year, they’ve also partnered with the PEANUTS gang, created by Charles Shulz and are offering a Nestle Crunch SNOOPY bunny (aww) and the new Creamy Caramel NestEggs which are as ridiculously delicious as they sound. 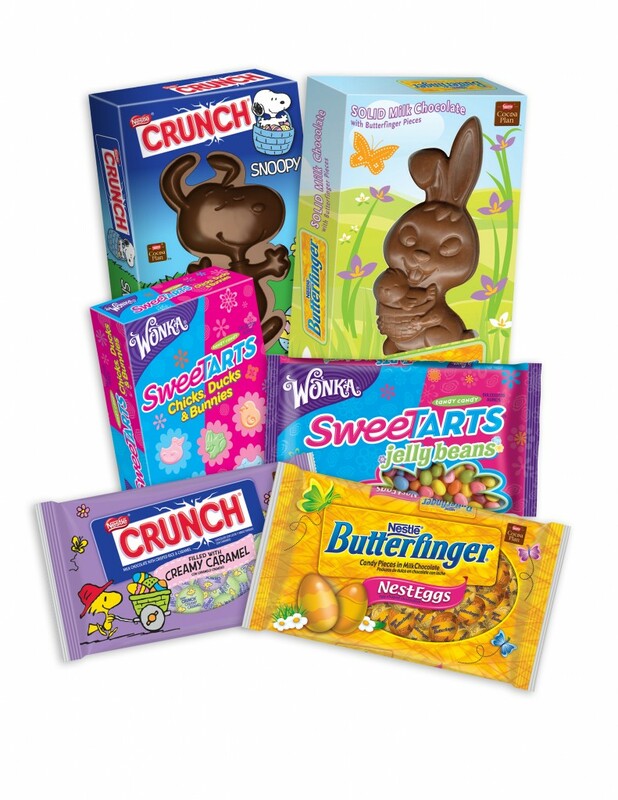 And, to celebrate their amazing efforts I’m giving away $50 worth of Nestle Easter candy! Enter below. 5. Keep the main meal simple! Whether you’re having 2 or 20 guests, you don’t want to spend all day cooking and missing out on the fun. Because everyone will be indulging in the cheese board and candy, keep the main meal simple. This year, I’m all about the Easter brunch buffet. Make a quiche and some finger sandwiches and salads the day before and actually hang out with your guests instead of hustling in the kitchen. Jarlsberg actually has some easy and yummy recipe ideas for quiche, pinwheel sandwiches and other stuff that’s easy to prepare in advance and makes you look like a pro. Mix up a salad or some chilled asparagus soup and some deviled eggs and you’re ready to host and attend your fabulous Easter buffet brunch. With family and friends so spread out and busy, this quality time is more valuable than ever. Enjoy it!